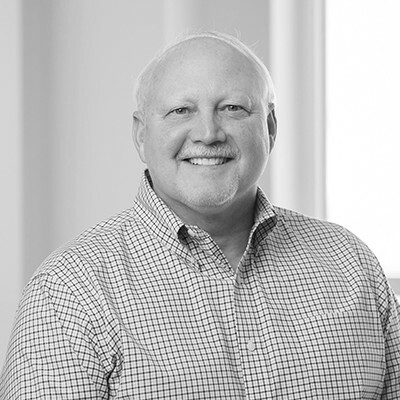 Larry Sumbs is the president of Marsh & McLennan Agency’s Duluth operations. He is responsible for the sales growth and financial performance of the operations, while maintaining and nurturing its entrepreneurial and collaborative culture. Larry prides himself on his ability to build a well-respected Property Casualty Agency in Duluth. Larry has more than 35 years experience in commercial insurance. He enjoys the challenge of analyzing property and casualty risks for businesses and presenting them with their best option. In doing so, Larry helps his clients prevent their risk exposure while protecting their most valuable assets. Now, Larry helps his team collaborate and deliver to clients the best risk, insurance and employee benefits resources available. He would describe success as being able to establish trust, confidence and accountability in order to deliver on promises to his clients. Being able to help others through strategic analysis gives Larry a great sense of accomplishment. Larry has served as board President for the Human Development Center. He is involved in several professional associations including: Duluth Rotary, Duluth Builders Exchange and Arrowhead Builders Association. He is also heavily involved in his community and actively participates in activities with Habitat for Humanity, United Way, CHUM and Leadership Duluth Program.